We are aging. 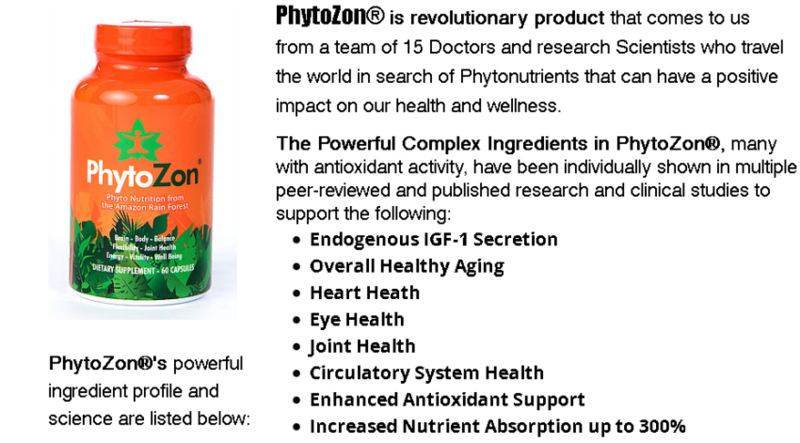 As we age our bodies produce less and less "IGF-1"
PhytoZon - Contains the ONLY Known Compound Proven to Help Cells Naturally Produce IGF-1. 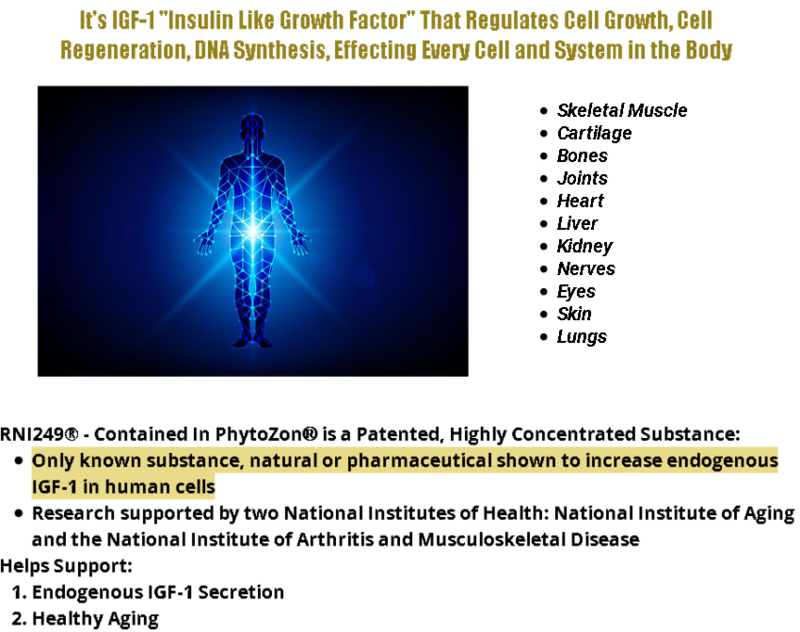 It's IGF-1 and not HGH like many people think that’s responsible for replacing all of the cells in your body. 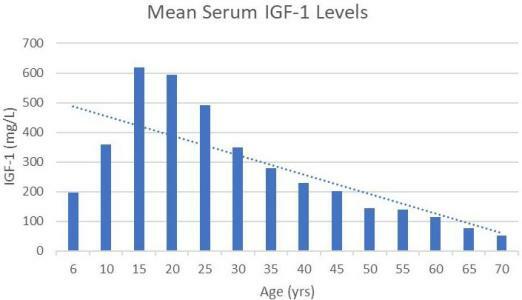 Following puberty when its levels are at their peak, as we age, IGF-1 levels precipitously decline such that by the time we are 60 years old, the levels have decreased by approximately eighty percent (80%) *as shown in the graph display above. Purify Your Water - Works Fast to help remove up 99.9% of Chlorine, fluoride, anaerobic bacteria, viruses, protozoa, pesticides, herbicides, fungicides, heavy metals, etc. * Increases Nitric Oxide, etc. This is an Independent American Dream Consultant Website and NOT a Company website. American Dream is not intended to prevent or cure any disease, illness, or condition. If you have concerns please consult your physician.